Legendary F-150 is a very versatile truck. It offers various engines and trim levels. 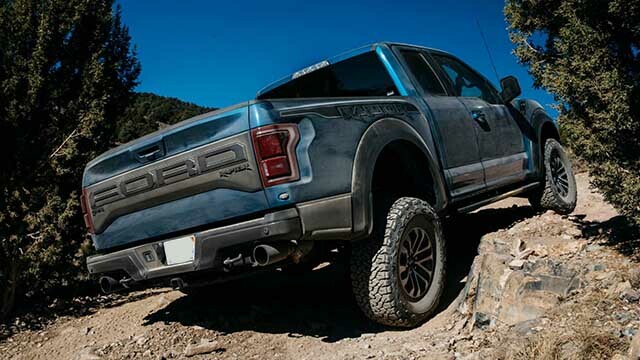 However, none is more exciting than the performance-oriented off-road 2020 Ford F-150 Raptor. There are cheaper, more efficient, more powerful, and luxurious versions. But, the upgrades for this one are making it special. With an engine that bursts 450 hp and off-road setup, the pickup can go wherever a driver wants. Mud, sand, forest, mud… any terrain or weather circumstances won’t stop it reaching the destination. 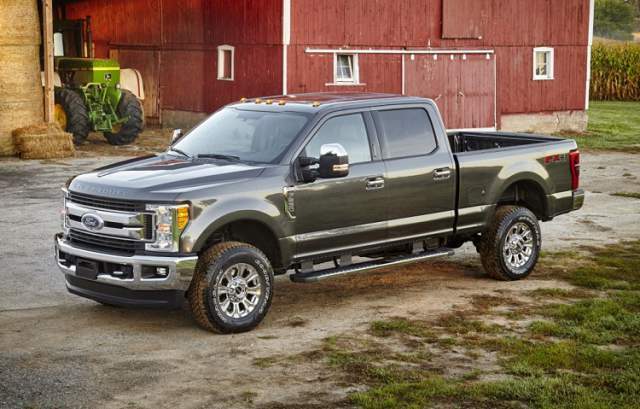 Add superb towing capacities, and you will see why buyers are so in love with the Raptor. Well, the truck must keep attention, since the serious competition is coming with Chevy Silverado ZR2 being spotted testing recently. As you know, the F-150 truck is offering plenty of options for the engine room. One of them is a high-output version of the 3.5-liter V6 engine. 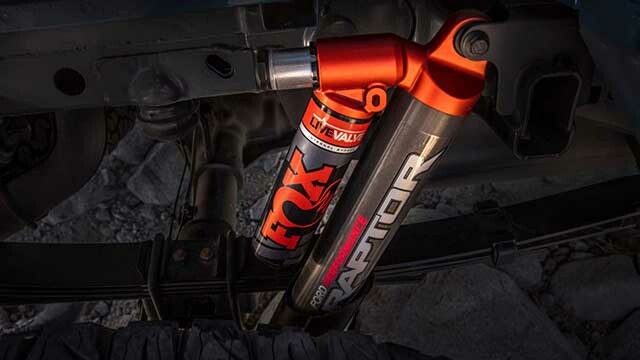 This one is supplying the 2020 Ford F-150 Raptor with power. Besides 450 hp, it can also create 510 lb-ft of torque. A ten-speed automatic transmission is sending power to all wheels only. The new Raptor needs 6 seconds to sprint to 60 mph. Special setup consumes more fuel. The 2020 year edition will return only 16 mpg combined. The good thing is that the truck is pretty capable and its towing capacity offers 8,000 pounds. 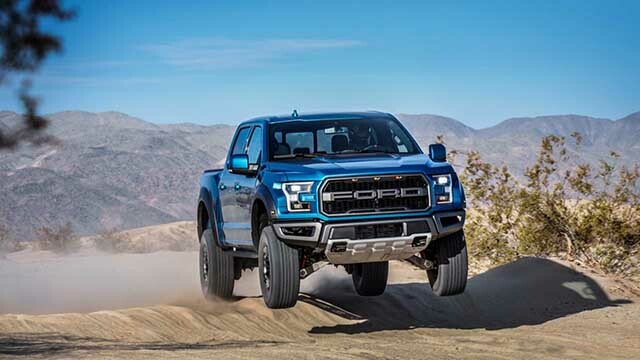 Gross weight of the 2020 F-150 Raptor is 5,500 lbs. The new F-150 is getting a diesel engine. As soon as fans heard about it, they were curious if the company is going to make the Diesel Raptor. It is still an open topic and there is a possibility for this to happen. 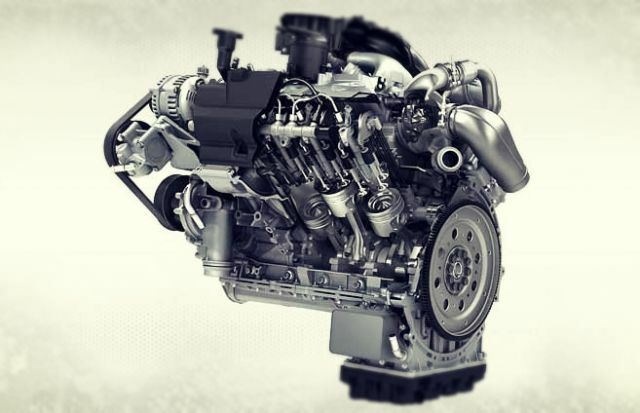 The new drivetrain is a 3.0-l turbodiesel Power Stroke mill. It is capable to produce 250 hp and 450 lb-ft of torque, with a maximum towing capacity around 10,000 pounds. Well, we still need to know how will engineers pair the 2020 Ford F-150 Raptor features with a new diesel engine. The 2020 Ford F-150 Raptor is the one of the kind truck. We can say the only competitor is Toyota Tundra TRD Pro. However, it lacks power and torque compared to the Raptor. Well, if the Japanese company finally launches a diesel engine, the Blue Oval company will have the reason to worry about. Until this happens, there are other threats. The biggest one is the prototype of the Chevy Silverado ZR2. This version of mid-size Colorado is wiping the competition in its segment. General Motors is still quiet about the ZR2 package for its flagship model. Also, Ram recently gave hints about Rebel TRX pickup. Well, the idea exists for a while, but now the rumors are louder, especially since FCA leaked sources informed the company will install the Hellcat engine. That means the new truck could deliver 707 hp. Ford is monitoring these rumors as well. So, fans shouldn’t worry. By the time its rivals arrive, the Raptor will have a response. The new 2020 Ford F-150 Raptor will keep the price from the previous edition. That means you will have to spend at least $54,000 for the truck. Super Crew cab adds $3,000. Graphics and interior packages are available for upgrades. The diesel engine will definitely make the price go above $60,000.